Holy Sheep Balls! 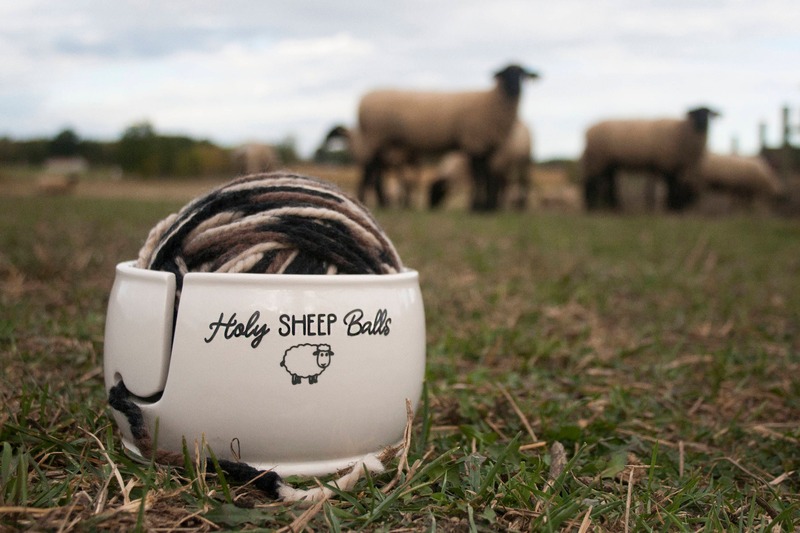 Funny Sheep Yarn Bowl. 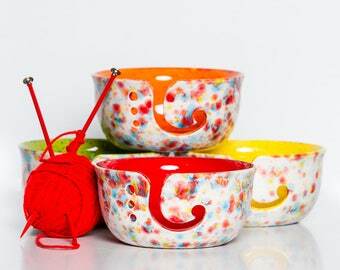 Our ceramic yarn bowls are funny and functional keeping yarn balls from rolling across the room. They make any knitting project a breeze. Add this yarn bowl to your tools! 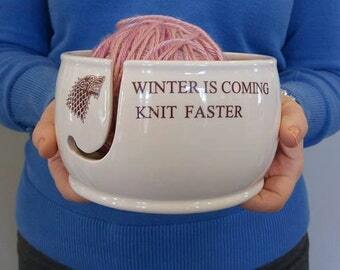 If you're on the hunt for a unique gift for knitters, this ceramic yarn bowl it. We handmake our bowls, design and cut our vinyl lettering and pack like Ft. Knox. Please see why we have over 3,000 and 5-star reviews. 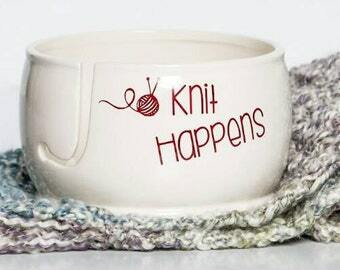 Fiber Artists love a yarn bowl. Excellent service! This was a gift for a friend and her daughter. They raise sheep and the daughter is an avid knitter . They burst out laughing when they saw it. Just the reaction wanted! The yarn moves smoothly through this bowl and the design makes me smile everytime I see it.